Writer, historian, culturologist, TV presenter and traveler, Konstantin Kovalev (Kovalev-Sluchevsky) is best known for authoring and presenting the Russian television programs ‘Good evening, Moscow’, ‘Eight and a half’, ‘Coffee with Cream’, ‘Half an hour about travel’, ect. He frequently appears on radio and television talk-shows as a commentator on contemporary society, problems of culture, history and literature. Professor of the Institute of journalism and creative writing - IZHLT (Moscow). Teaching literature, history, politics and social life. He is also a published author of a number of books, including his latest impressive, detailed, first unusual historical investigations in a series ‘Life of Outstanding People': Bortniansky, Raevsky, Savva Storozevsky, Yuri Zvenigorodsky, the big illustrated literary-historical work The Zvenigorod Russia, and sensation of 2009 - Another Rublevka (Secrets of the Tsar's Road), articles and books on Russian music, musical aesthetics, literature, travel and modern television, some have been translated into foreign languages. He was awarded the ‘Best Books of 2007' in a nomination of the biography (Savva Storozevsky), marked by the ‘Best First Book' Prize in 1986 (Essays about composers of 18 centuries), National award on historical literature ‘Alexander Nevsky' of 2009 and Literary Prize of Russian State Library - 2010. 2018 - Laureate of the Patriarchal Literary Award. 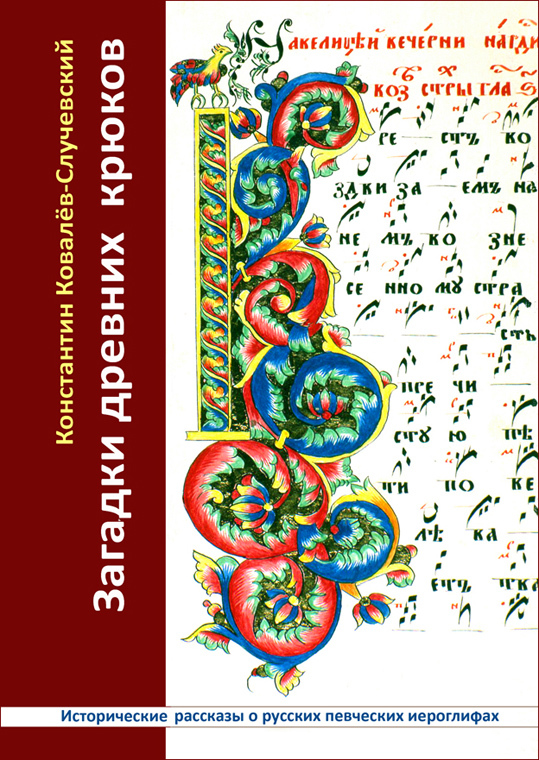 From some works of authorship - collection of memoirs written by Kovalev on Academician Likhachev (Likhachov) and priest Alexander Men (father A. Men) - was published in 2005. He worked in the Institute of World Literature of the Russian Academy of Sciences: as a researcher, a scientific secretary of the Pushkin Committee and the editor–in-chief of the «Nasledie» («Heritage») Publishing House of scientific literature. Kovalev-Sluchevsky has authored scientific research articles, lectured and resided at Oxford University in Great Britain, the Humanitarian Institute in Paris (Maison des sciences de l'homme) and the Center of Slavic Studies «Vita Nova» on the Capri (Italy). He is the author and the anchorman of series of movies on cultural history, broadcasted on the First TV-Channel of Russian. Member of the Russian Union of Journalists and Union of Writers. Konstantin Kovalev-Sluchevsky. "Zvenigorod and Zvenigorod’s Russia. The Treasures of a Moscow Suburb. stories, and investigations. Moscow, Grifon and Russian Culture Foundation, 2009. 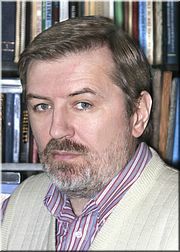 Konstantin P. Kovalev (literary pseudonym - Konstantin Kovalev-Sluchevsky) - writer, historian, television anchorman and host, culture expert and traveler. Professor of the Institute of journalism and creative writing - IZHLT, Moscow. (Born 09.27.1955, www.kkovalev.ru). «Another Rublevka. Secrets of the Tsar's Road», «New Zvenigorod's Annals (Chronicles of Zvenigorod)» and others, some are translated into foreign languages. From the late 1980s up to the middle of 1990s, he worked as a researcher, a scientific secretary of the Pushkin Committee, and the editor–in-chief of the «Nasledie» («Heritage») Publishing House in the Institute of World Literature of the Academy of Sciences (later – the Russian Academy of Sciences). Kovalev has authored scientific research articles, lectured and resided at Oxford University in Great Britain, the Humanitarian Institute in Paris, and the Center of Slavic Studies «Vita Nova» on the Island of Capri (Italy). In 1991, he was granted a PhD at the Institute of Alternative Medicine in Colombo and at the Open International University of Complementary Medicine (Moscow). He also headed the Literature Department of the Gorky Moscow Art Theater (MKhAT). Kovalev is the author and the anchorman of series of movies on Russian cultural history, broadcasted on the First TV-Channel of Russian, including «Mystical City of Kitezh», «The Riddles of Old Music Scripts», «The Beginnings of Christian Culture», «The Road from Eternity. 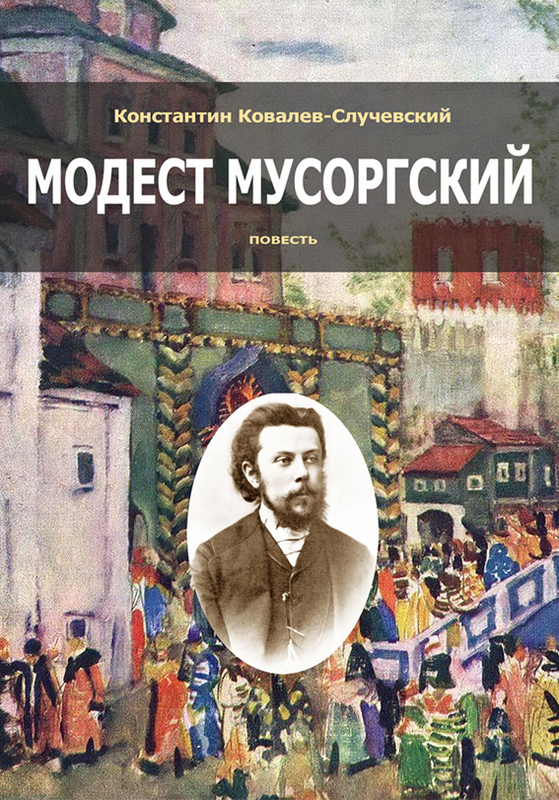 Nikolai Lvov: Politician, Architect, and Music Historian (18th century)», «Orpheus of the Neva River. Composer Dmitrii Bortniansky and His Time» (in 2 parts), «The Anthems of the Russian State», and of numerous television scripts, interviews and reports. Konstantin Kovalev is famous for his evening events at the Russian Fund of Culture, the Museum of St. Barbara’s Cathedral (at Varvarka street in Moscow), and in the Armory Chamber and Patriarch’s palace of the Moscow Kremlin. He is also known for his publishing projects, among others are «PMZh» («Permanent Residency») magazine and website, the magazines «Voyage» and «Voyage and Vacation», as well as for numerous essays and stories published during his world travels. Kovalev was elected the Chair of the First and Second International Chekhov Fiction Creativity Festivals of the Russian-speaking community outside Russia, which took place in Greece (on the semi-island of Khalkidiki and in Athens, Greece, 2005 - 2006). In 1987 – 2007, Kovalev also authored and hosted the television programs on First Channel and other TV channels «Vivat, Russia!», «Good evening, Moscow!», «Coffee and Cream», «Eight and a Half», «Canon», «Business Moscow» and others. Among six other Russian TV anchorpersons, he alone was invited by Information Agency for a sabbatical in the USA. Kovalev is an author of the personal column «Sledy na Tele» («Traces on TV») about modern television in «Literaturnaya Gazeta». He is the professor (master class in literature, music and TV-journalism) of Institute of Journalism and Literary Creativity in Moscow and a class on «Literature and Music» at the Gorky Literary Institute. Since 1981, he has been a member of the Council of Journalists of the USSR (later – of the Russian Federation). Since 1985, he has been a member of the Council of Writers of USSR (later called Moscow City Council) and the Literary Foundation. In 2005, on his 50th birthday, he received the Award for Distinguished Achievements in the Development of Russian Literature and Civilization. In 2007, he received a «Pride of Russia» Public Award from the Russian Federation. His book «Savva Storozhevsky» got a national award in Best Book of 2007 in the Biography category, and his book «Yuri Zvenigorodsky» was selected as one of the best books of 2008. 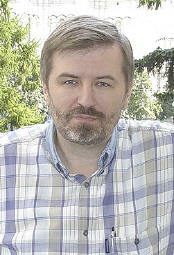 2009: K. Kovalev-Sluchevsky trilogy of books («Savva Storozhevsky», «Yuri Zvenigorodsky», «Zvenigorod and Zvenigorod’s Russia. 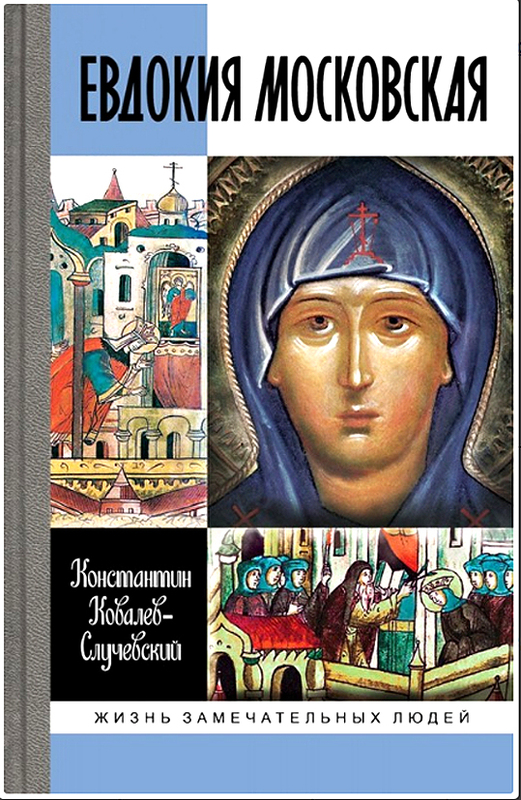 The Treasures of a Moscow Suburb») got a national historical award «Alexander Nevsky». - More than 200 analytical or scientific articles, reports, publications in magazines, newspapers, ex. - About 100 video and TV topics, including author’s films. 2008-Present. Professor of the Institute of journalism and creative writing - IZHLT, Moscow. of the Commission of Alexander Pushkin Studies IMLI RAN. 1988-1990. Institute of World Literature Academy of Sciences USSR (IMLI). 1973-1978. MGPI (MPGU). Moscow, Russia. Diploma of Higher Education. Social science and historical faculty. 1989. Course of English modern literature, University of Oxford. Oxford, England. 1990. Course and conference on the history of literature and fine arts in Europe. Institute for the study of man (Maison des sciences de l’homme). Paris, France. 1990. 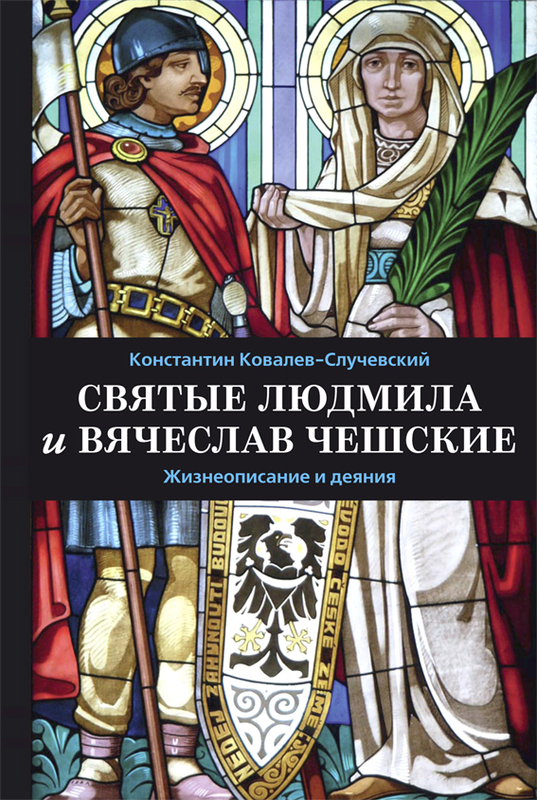 School of Slavonic Studies scholars "Vita Nova". Capri, Italy. 1996. Course for 6 selected journalists and writers from Russia. Special invitation by USA Information Agency. Washington D.C., USA. Member of the Journalists Union of Russia (from 1981). Member of the Writers Union and Literary Foundation of Russia (from 1988). of the illustrated magazine and site "PMG" (Permanent Residence). - Editor-in-chief and creator of new Russian Spa magazine “RESORTS-DOSSIER”. 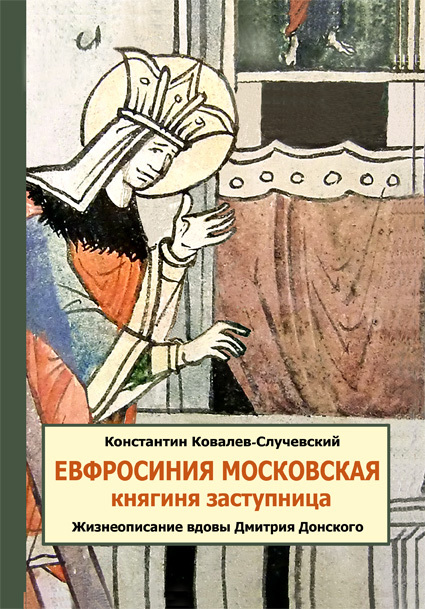 “Moscow Today & Tomorrow” (Moscow for foreigners, on English, 2000), “English Style” (1998). “Klins News” (Moscow region, weekly, 1999). - Main deputy editor-in-chief of “VOYAGE AND REST” travel magazine. (Project management, hands-on development. Centre-plus Co. Ltd. Moscow). - Main deputy editor-in-chief of “VOYAGE” magazine, developer and team leader. weekly TV program (Moscow TV Channel - MTK). Editor-in-chief and creator of new Russian colors travel newspaper “T&T (Tourism and Travel)”. (Academy of Science Russia, Institute of World Literature). Moscow. "National Hymns of the Russian state. An original history". 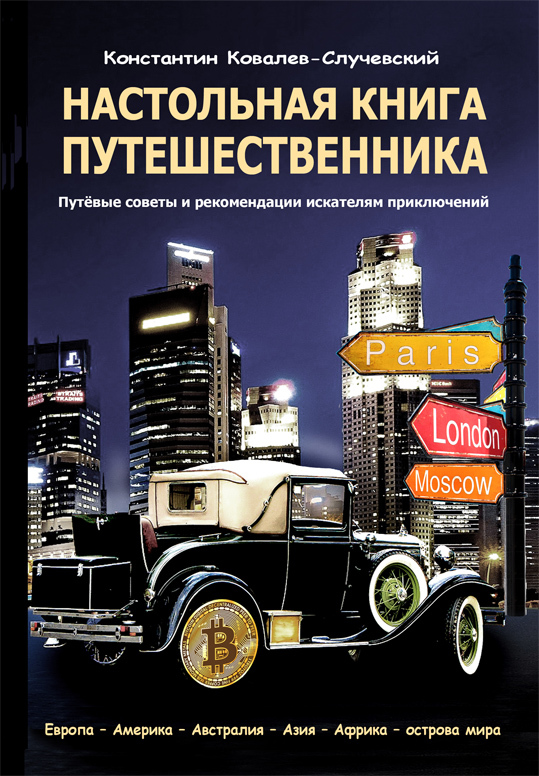 - "Business Moscow" ("Delovaja Moskva"), weekly, TVCenter, 2003-2010. At the present time: the author and leading high-rating radio program "Arguments and Myths"
on the radio station "Russian news service" (RSN) - every Sunday, 21.00-23.00, 107.0 fm.